Who’s in Charge of Your Drinking Water? If you live in Island County, chances are that you are! The majority of water systems in Island County are community owned and are accountable to their members through a council, commission, or board. Could Flint, Michigan happen here? 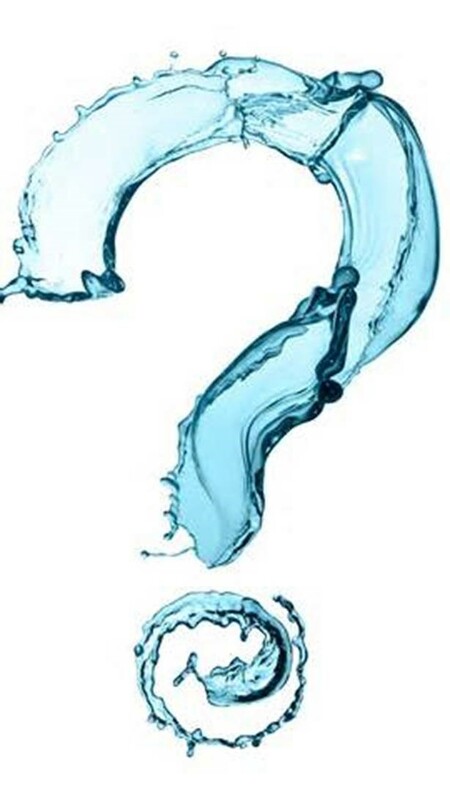 What are the threats to our drinking water? Attend our local drinking water forum to voice your questions and concerns and find out how you can help safeguard your water supply. Meet your State, County, and municipal drinking water staff. Join small group discussions to identify common concerns and find out how to participate. This session is supported by the Whidbey Institute and Thriving Communities Bioregional Conference being held the following 3 days with a focus on Water and Community. This is a public forum and open to all. March 16, 2016 at Thomas Berry Hall at the Whidbey Institute. Time 7 PM to 8:30.